Explore the North of the island. The southern part of the island is very touristic and comfortably organised but it is also a lot less authentic. 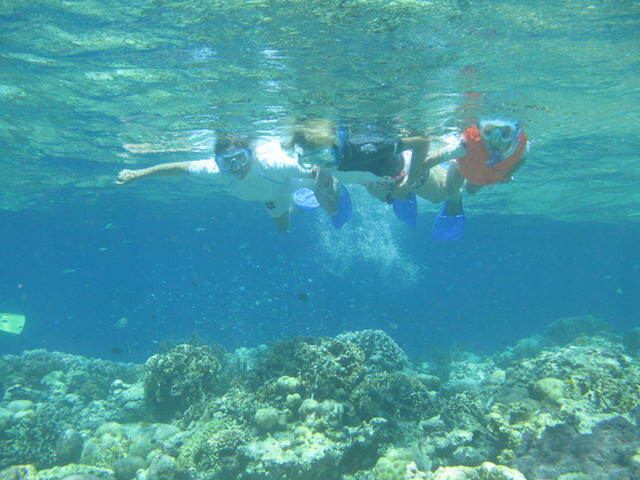 I advise to rather explore the northern and north western part of the island with places like Lovina, Gitgit waterfall, Munduk, Pemuteran and Menjangan to name just a few. 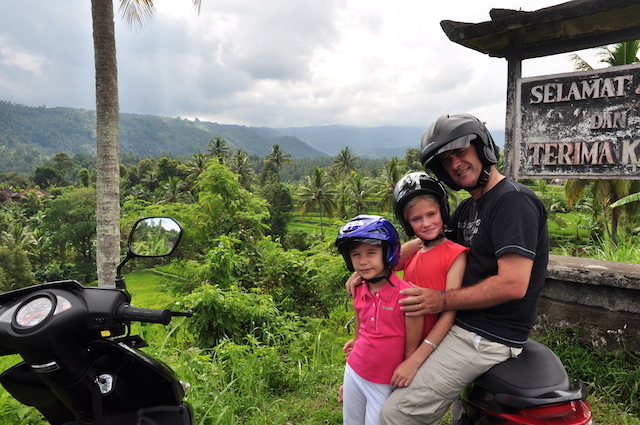 Rent a motorbike instead of a car and explore some of the hidden villages of North Bali. I recommend to drive from the Lovina area to Munduk and Mayong Village. Along the way you can enjoy the fantastic lush scenery. Always drive slowly and be careful though. Organize a walk or bike tour with a local guide. 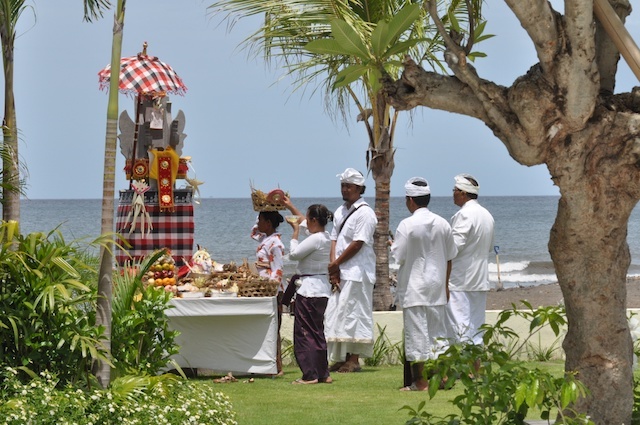 Even if this can be a bit touristy it will still give you an impression of the real Bali. You will experience the heat, the smell of herbs and food that is cooked on the street. You will interfere with locals and have fun. 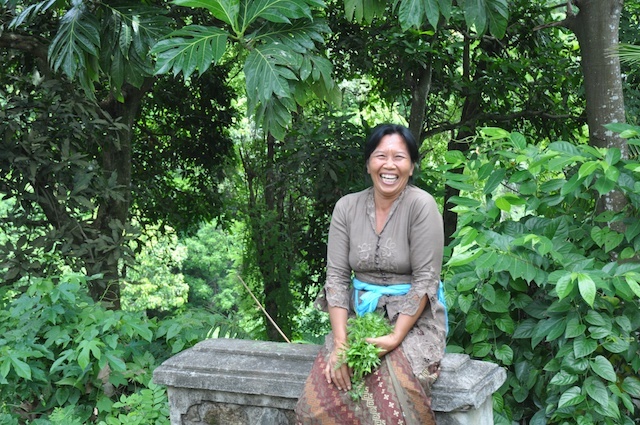 Balinese are extremely friendly people. They will always wave at you when you pass by their village and will be happy to talk to you. Have lunch in a local Warung. Taste the real local flavors and get in touch with some locals. They will be more than happy to help you with the menu . Also stopping at one of the street food shops is amazing. For recommendations about what to order you can also check my blogpost on the best Balinese dishes and best tropical fruits to try in Bali. Locals are very curious about the lives of western people but will be a happy to tell you about their lives as well. They may be a bit shy in the beginning but will always be smiling and willing to interact. Participate in a local ceremony. 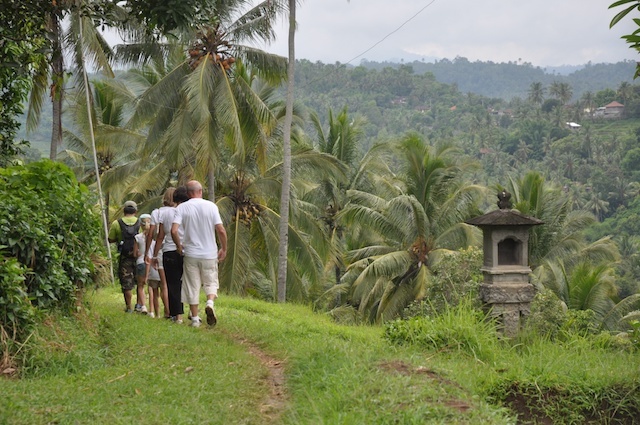 Everybody knows Ubud, or at least the touristic part of it. 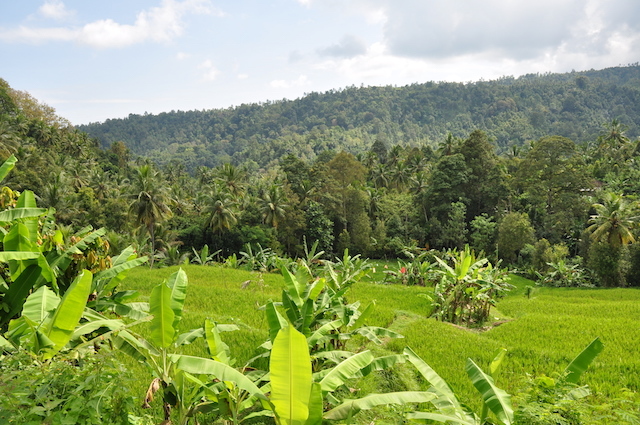 However it is very interesting to visit and explore all the small villages around Ubud. Every village has a specialty: painting, wood or stone carving, puppet making, etc. These villages are the best places to buy authentic artwork and handicraft items. Best is to simply drive through the villages and stop wherever you see nice handycraft that you like. On their day off, many locals will gather at the lakes or at the hot springs. Bathing in these hotsprings, together with the locals is a truyl Balines experience. I recommend the Air Panas Hot Springs at Banjar. 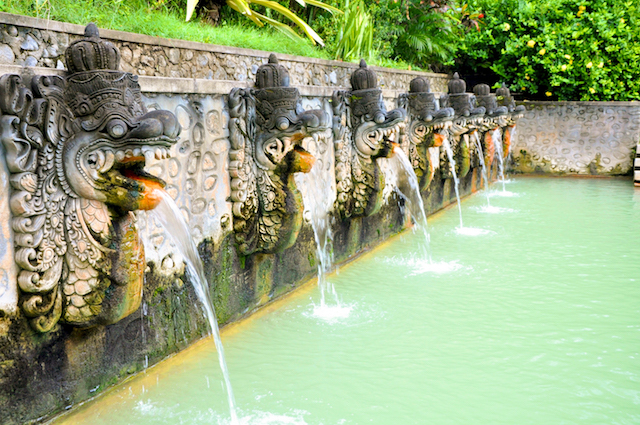 The water of the springs is considered "holy" by the locals. It is pleasantly warm at about 38° Celsius and is slightly sulfurous. The hot springs are the perfect place to meet locals and to enjoy life together with them. Please enjoy the beauty of Bali's nature with its waterfalls, rice paddies, beaches and wonderful underwater world,..... you can never get enough of it.